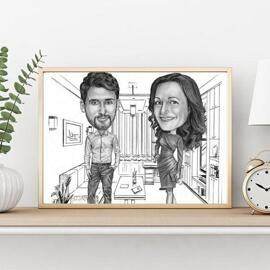 Get the most personalized Thank You gift for guest speakers - Funny art caricature drawing, which will be hand-drawn in colored digital style from photo. 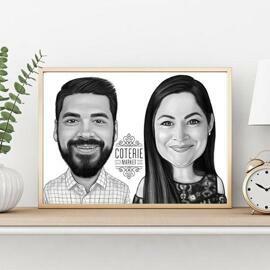 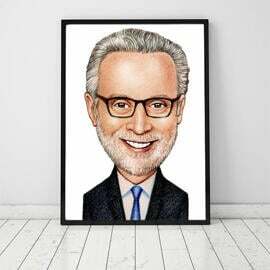 Caricature will be drawn within a couple of days, so you will be able to print it on any desired surface and make a great conference gift for your speaker. 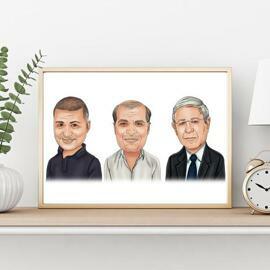 If you would like to order several caricature drawings for each speaker as you can see from our samples, then we can follow the one specific design of caricatures, both selected and approved by you. 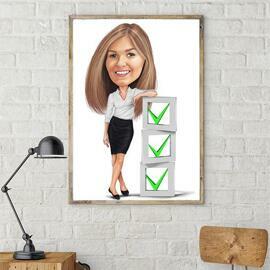 It is also available to add a logotype or inscription on caricature. 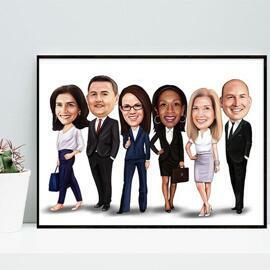 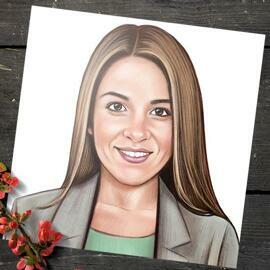 Caricature will be delivered as a printable JPG File of a high quality on Email. 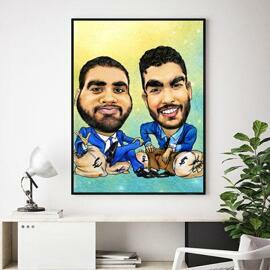 Additional delivery options: Caricature printed on Photo Paper, Canvas, mug with worldwide shipping.